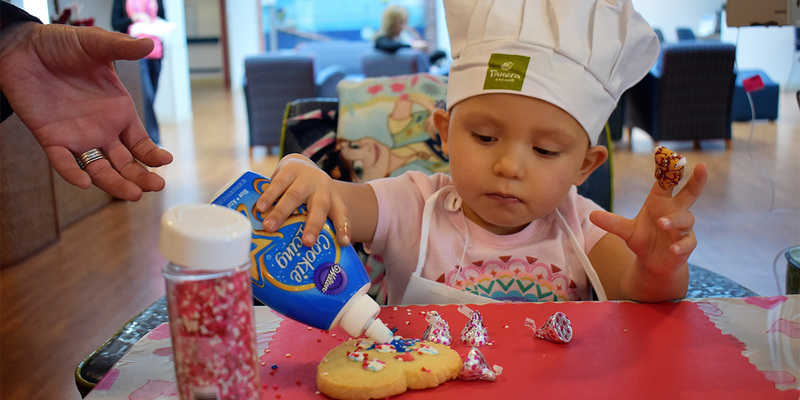 This year, Panera Bread spent Valentine’s Day decorating cookies with the kids of St. Joseph’s Children’s Hospital. With plenty of icing, sprinkles, and candy decorations in hand, the kids were invited downstairs in the hospital lobby to enjoy a Snoopy themed Valentine’s party. After receiving arts & craft goodie bags, all the kids were able to celebrate while decorating a countless number of Panera’s Heart Cookies. These cookies are extra special to St. Joseph’s Children’s Hospital. For the 8th year in a row, 30 participating Panera Bread bakery-cafes owned by Covelli Family Limited Partnership have donated 100 percent of all Heart Cookie proceeds sold from February 1st-February 14th directly to the St. Joseph’s Children’s Hospital’s Heart Institute. 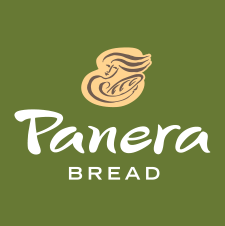 In addition, all contributions donated into Panera Bread’s Operation Dough-Nation Community Bread Boxes in the 30 participating cafes throughout February also benefited the St. Joseph’s Children’s Hospital’s Heart Institute. A total of $27,645.58 was raised through the 2018 promotion. 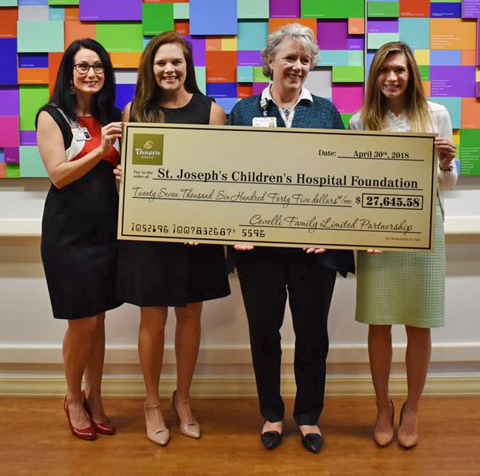 Since the inception of the campaign, Covelli Family Limited Partnership has been able to donate $200,406.28 to the St. Joseph’s Children’s Hospital’s Heart Institute.